With the releasing of Blade and Soul, it attracts players from all around the world. This guide is to introduce the system requirements of Blade and Soul. As we all know, Blade and Soul is a fantasy MMORPG developed by Korean game developer NCsoft. It is set in the creative world and narrate the story of the four races Gon, Kun, Jin and Lyn. It is available to play Blade & Soul on Windows XP, Win 7 (32/64bit), or Vista operating system. In terms of graphics card, Radeon HD 4850 and Geforce are pfficially recommendable. It has low system requirement, in general, you can run Blade & Soul smoothly on your computer as long as you can run other common MMORPGs. There are hot topics on official sites to talk about what PC specifications on earth can support the smooth running Blade & Soul. Tested by NCsoft’s staff, he said Intel Core E6600 (2.4GHz) + nVidia GeForce 8800 GT" was definitely able to support the gameplay with excellent game effects. As far as know, the computers featuring the above mentioned specifications were mainstream ones in South Korea four years ago. A maximum resolution of 1680*1050 can run this game well and 2 CB memory is enough for players to enjoy smooth gameplay. Besides, after testing, with the highest game effects activated on the computers boasting the above specifications, during the combat, 24-16fps can be ensured in the wild in Blade and Soul. Though the proudest shadow and light shaft technologies are introduced into the game, players can still see the game run smoothly based on above mentioned specifications computer. As you can see, it is of low system requirement to play Blade & Soul! Why not join this game? 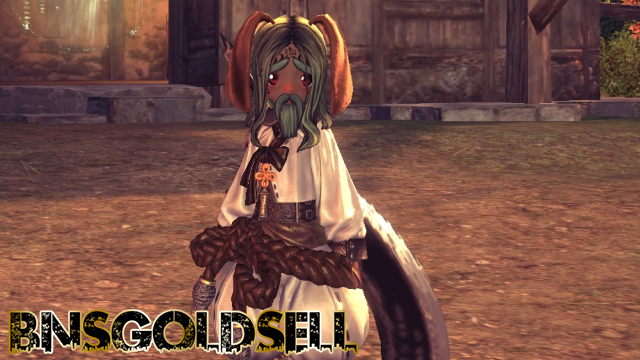 If you wan to buy cheap Blade and Soul Gold , BNSGoldSell promises best customer service and lowest price.